Cryptocurrencies like Bitcoin and Ethereum are becoming more and more accepted each and every day. 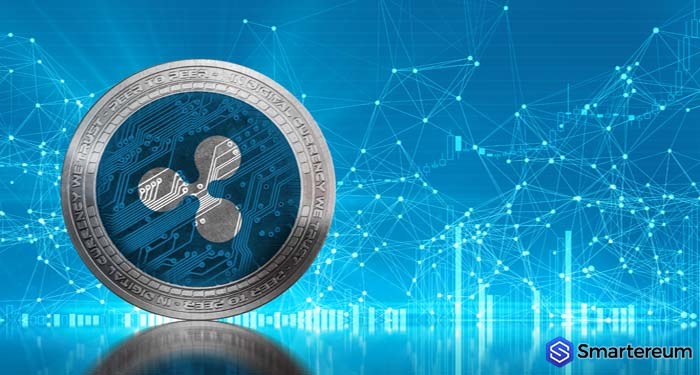 An increasing number of businesses are also adopting the cryptocurrencies in order to accept payments in the form of cryptocurrencies. 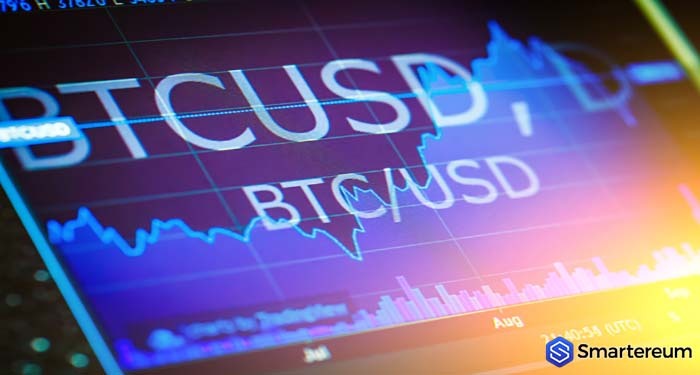 Leading the pack are countries like Japan where who have recognized the cryptocurrencies as a legal tender and allowed transactions in cryptocurrencies. Recently, however, one company in the travel sector started accepting Bitcoins and Ethereum is SurfAir. SurfAir which is based out of California has announced that it would accept both of these cryptocurrencies for its monthly membership services as well as charter services. According to the CEO of the company, Sudhin Shahani, the aim of the company while launching its business was to introduce disruptive services and change the way in which the world travels. The latest acceptance of the cryptocurrencies is a step in the same direction as it helps customers pay and newer and more accepted forms of payment that is Bitcoin, Ethereum. The CEO was also quick to add that Bitcoin enthusiasts and also cryptocurrency enthusiasts are highly motivated to use businesses which accept cryptocurrencies. 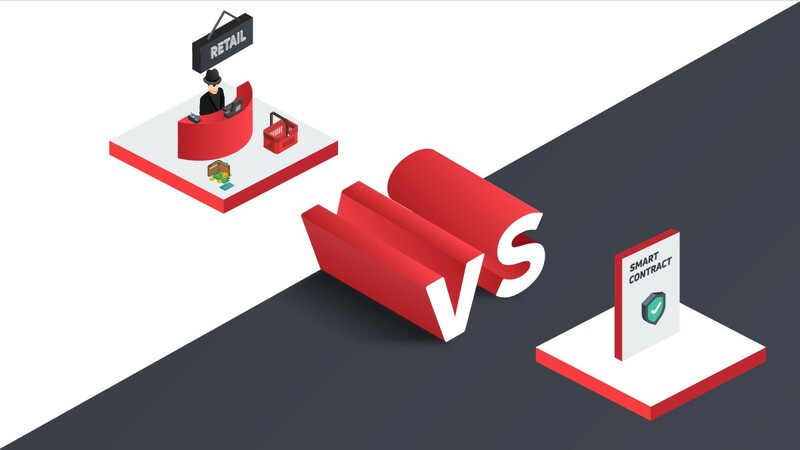 Since the company is constructing a business model based on the future needs of the consumers, it is an obvious choice to start accepting Bitcoin and Ethereum. 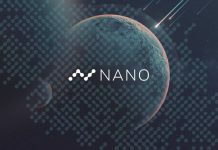 He further added that accepting the digital currency has been on the radar of the company for a long period of time. This would provide the customers with a seamless and the smooth transaction experience while dealing with the company. The company provides a unique travel experience with an all-you-can-fly offering, which allows the customers to fly as much as they want for a fixed monthly fee. 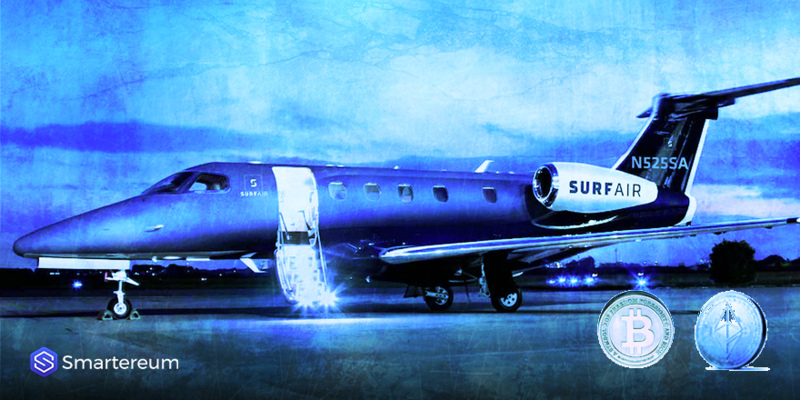 SurfAir has also expanded to Europe as it offered charter services from June of this year. The company currently operates 70 flights in California and 30 in Texas. The company is also planning to launch international flights as well, from London to various cities in Europe such as Zürich, Cannes. 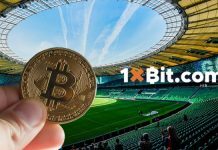 The excitement is pretty much visible in the cryptocurrency industry on the latest development as one more business starts accepting cryptocurrencies. According to the CEO of Coinbase, Brian Armstrong, this is an exciting time for the cryptocurrencies as more and more businesses start accepting them for regular transactions. 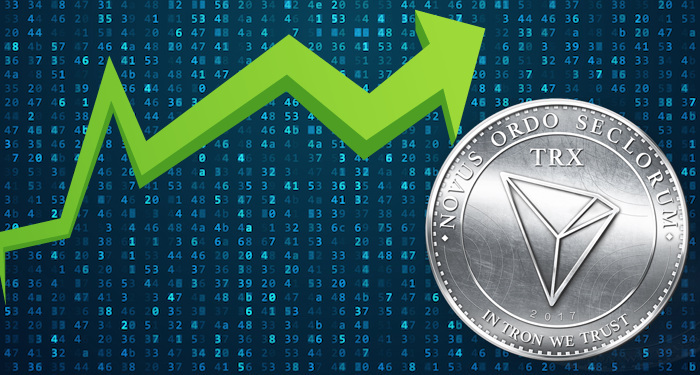 He further added that, due to the growing usage, the market cap of cryptocurrencies in the year 2017 has gone up from $17 billion to over $300 billion. 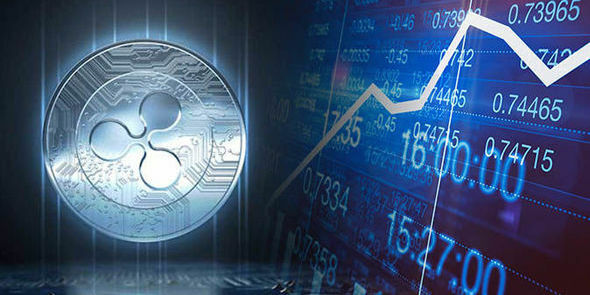 This is also partly aided by the fact that more and more people are investing in cryptocurrencies and are looking to utilize cryptocurrencies in the off-line and the online world.